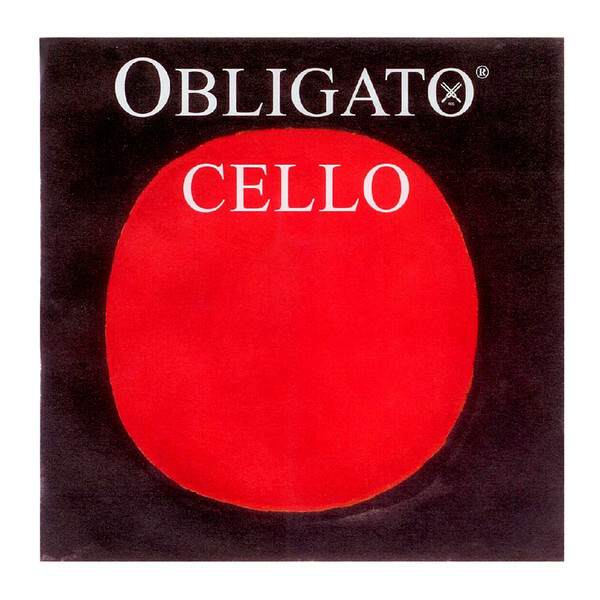 The Pirastro Obligato 431020 Cello String Set is a modern synthetic gut variety of strings suitable for a brilliant and full sounding Cello. The synthetic strings provide excellent tuning stability, a great volume and an overtone spectrum that is rich and focused. As opposed to gut core alternatives, these synthetic strings will not adjust to temperature and humidity. The chrome steel winding on the A and D strings add extra clarity to the higher frequencies. This string set will be a reliable choice for advancing musicians.